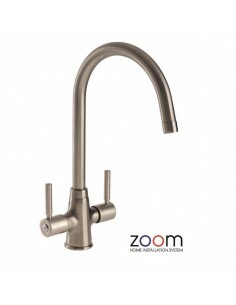 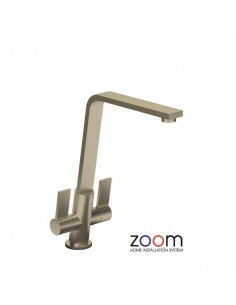 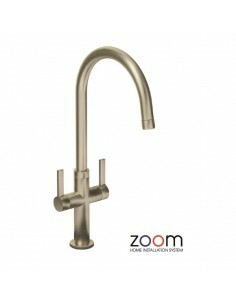 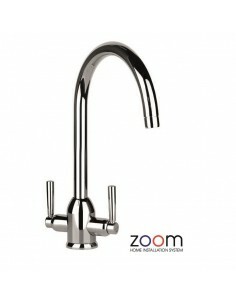 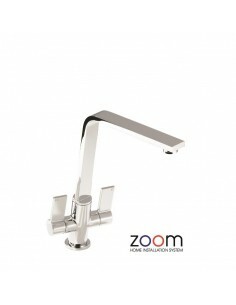 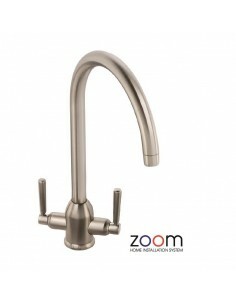 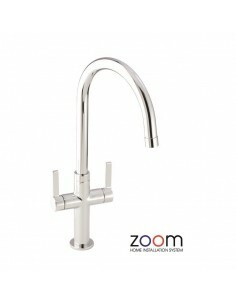 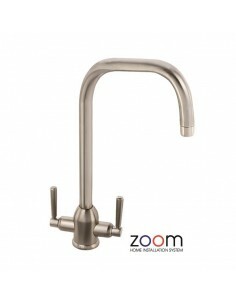 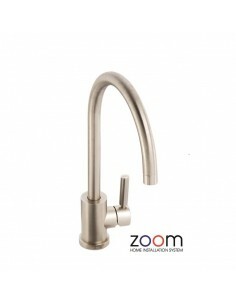 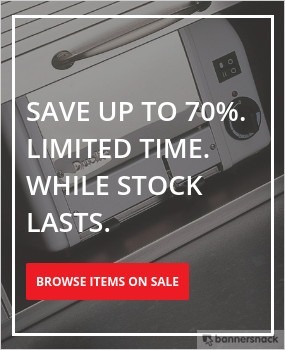 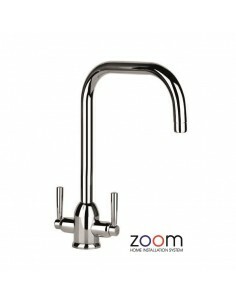 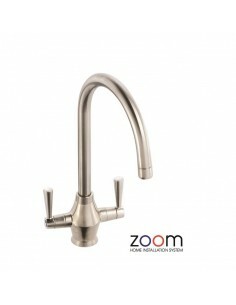 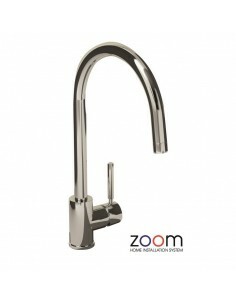 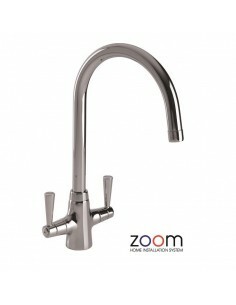 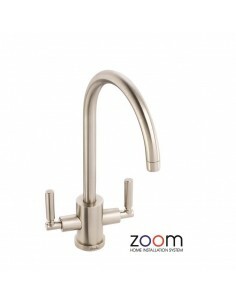 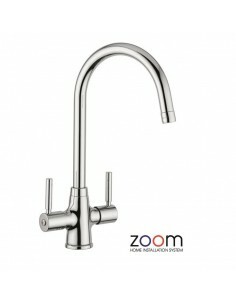 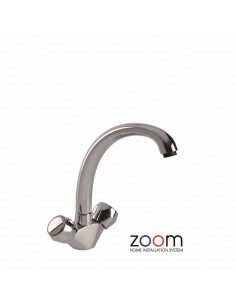 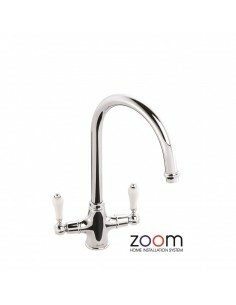 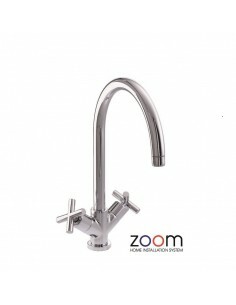 Abode Zoom Kitchen Tap Authorised Online Retailer. 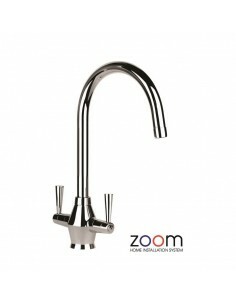 Abode Zoom is an quick and easy kitchen tap home installation system included on all of the tap range. 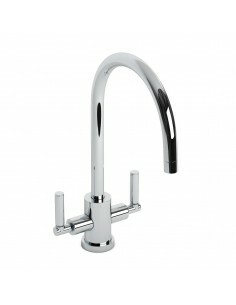 No need for expensive plumbers, saving time & money. 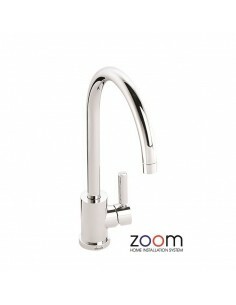 All Abode taps include a comprehensive 5 year warranty.